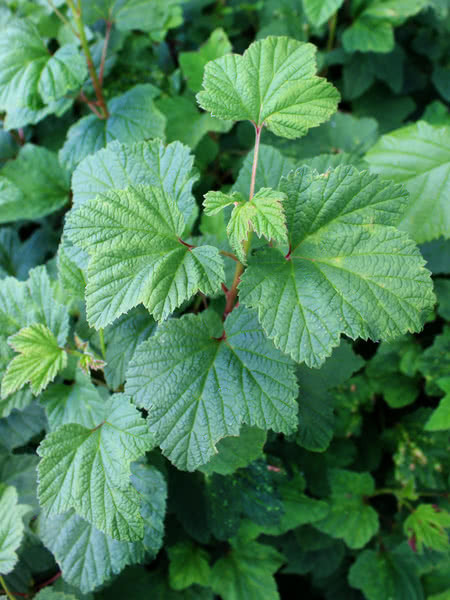 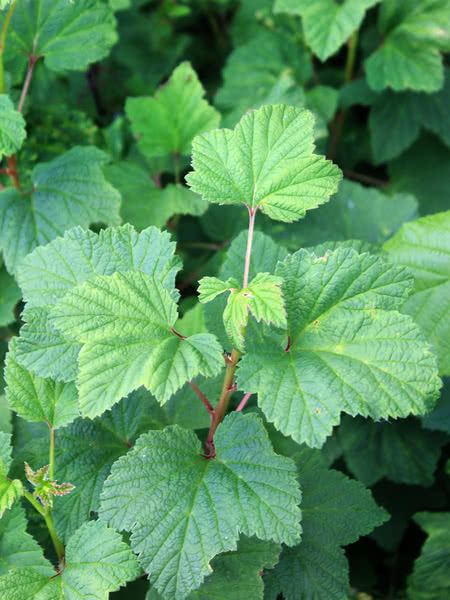 Red Currant is a short deciduous shrub native to western Europe. 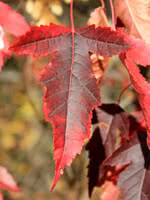 It features five-lobed, maple-like leaves and bright red berries. 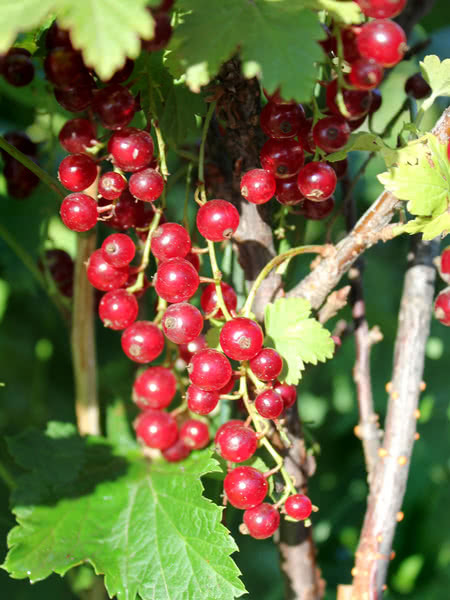 Red Currant berries are more sour than black currant, but they can be eaten raw and are excellent for jams and sauces. 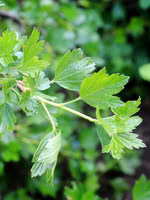 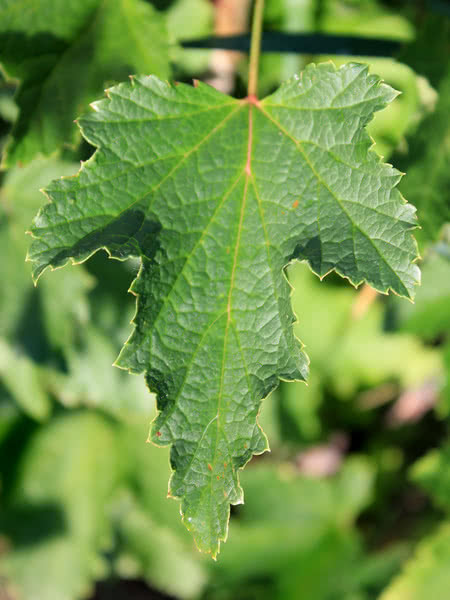 This member of the gooseberry family is related to the wild currants and gooseberries of North America.